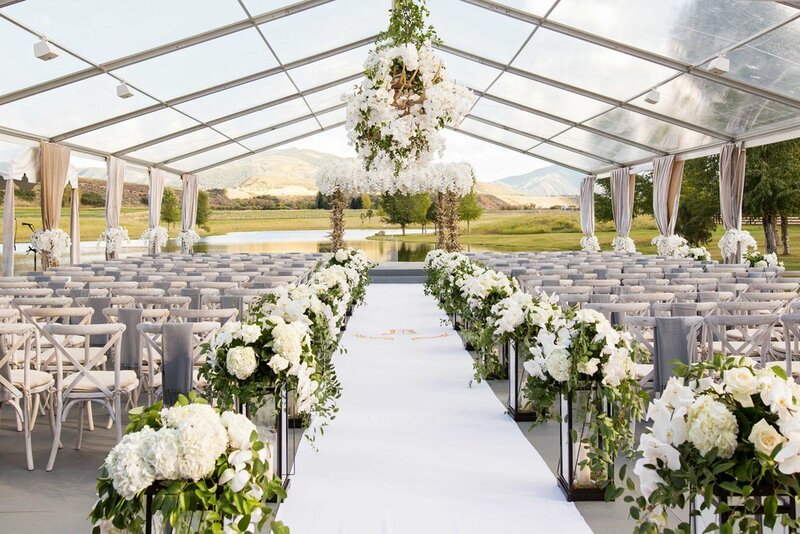 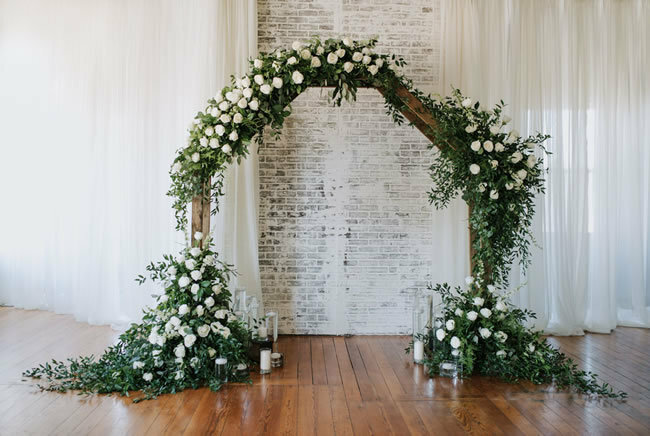 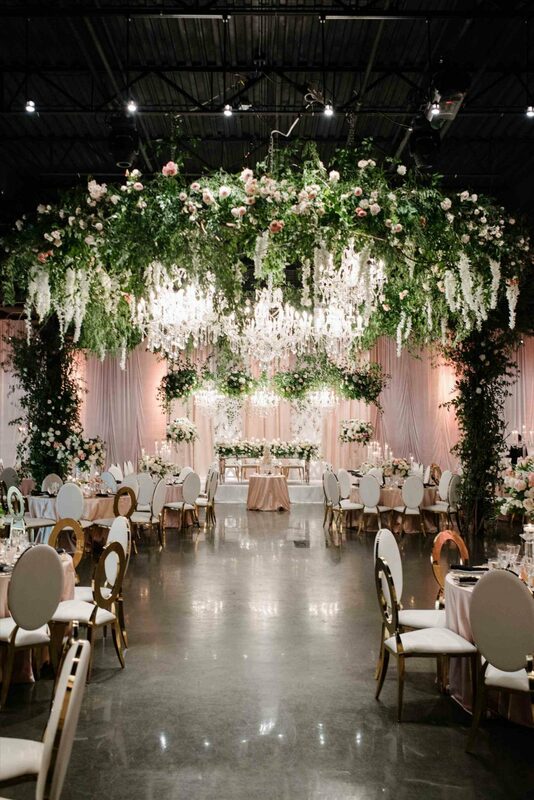 For Spring 2019 we are seeing a big trend of bringing the outdoors indoors for venue decoration. 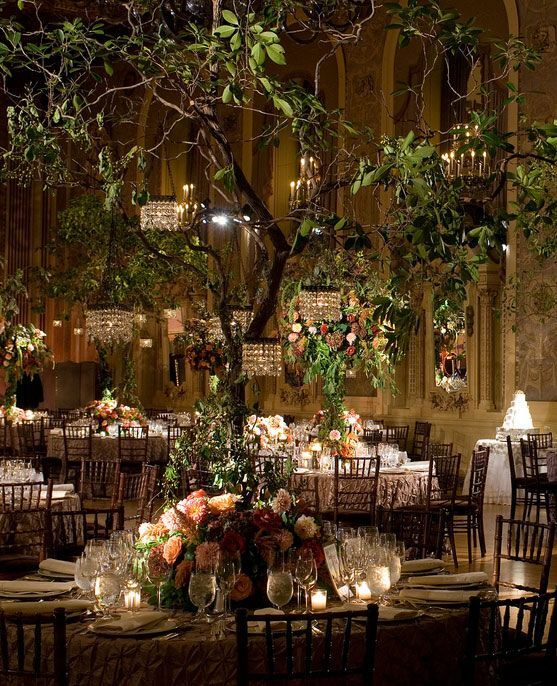 We are seeing more trees, greenery and soft florals than ever before, and why not? 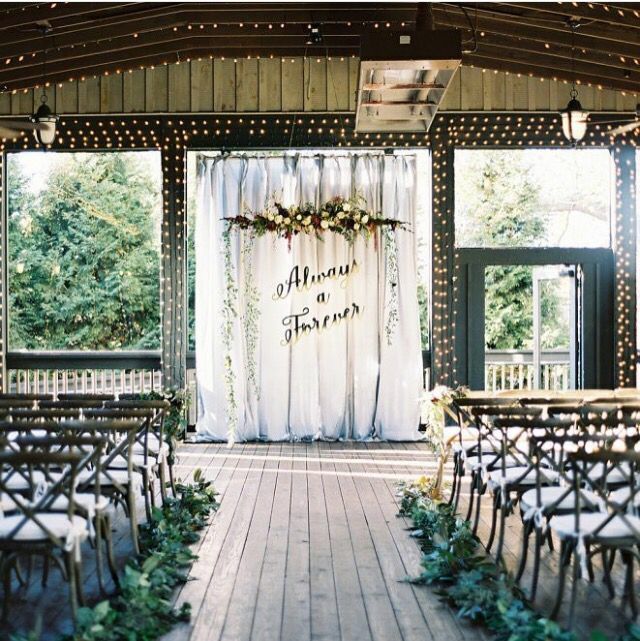 Have the all the beauty and romance of an outdoor wedding but making sure everyone is still warm and comfy Inside! 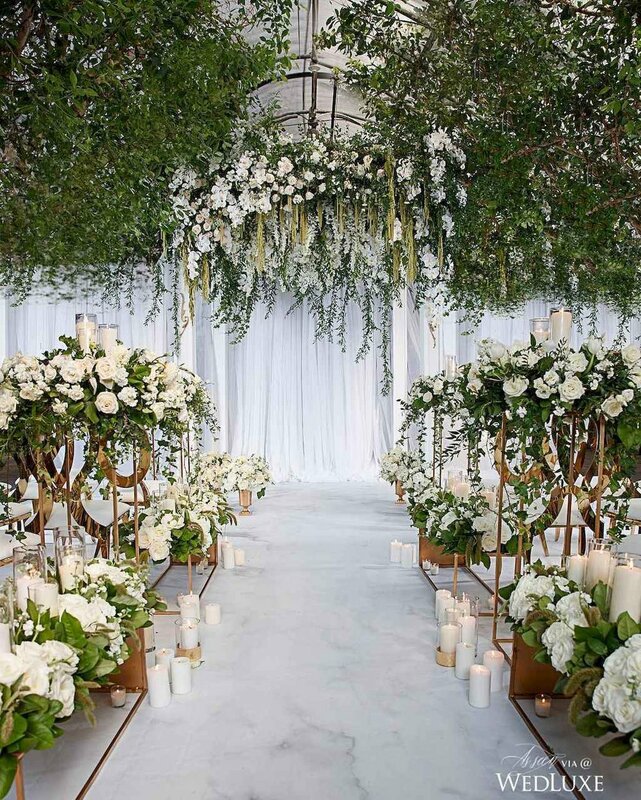 The natural beauty of the foliage and flowers soften the look of any room and can be the base of any colour scheme. 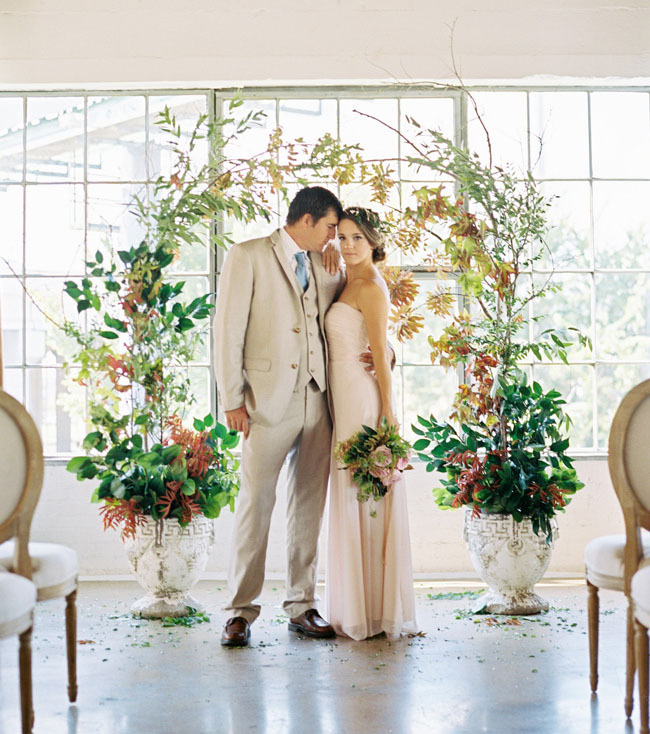 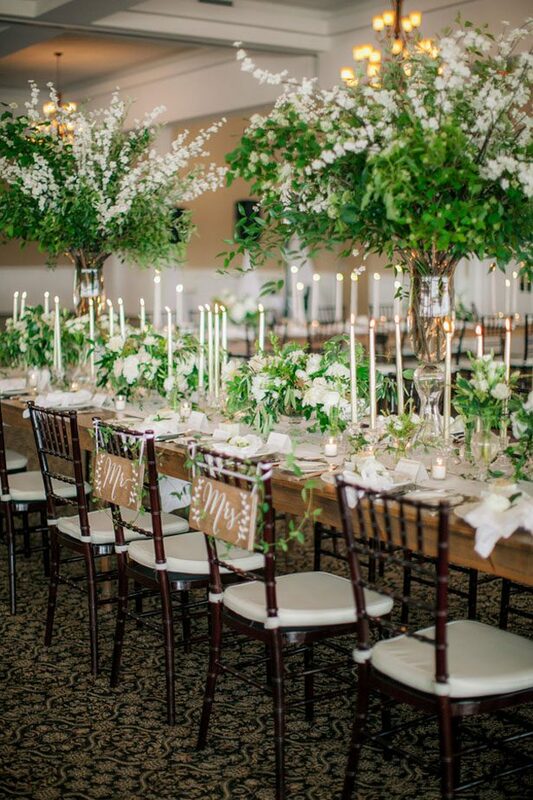 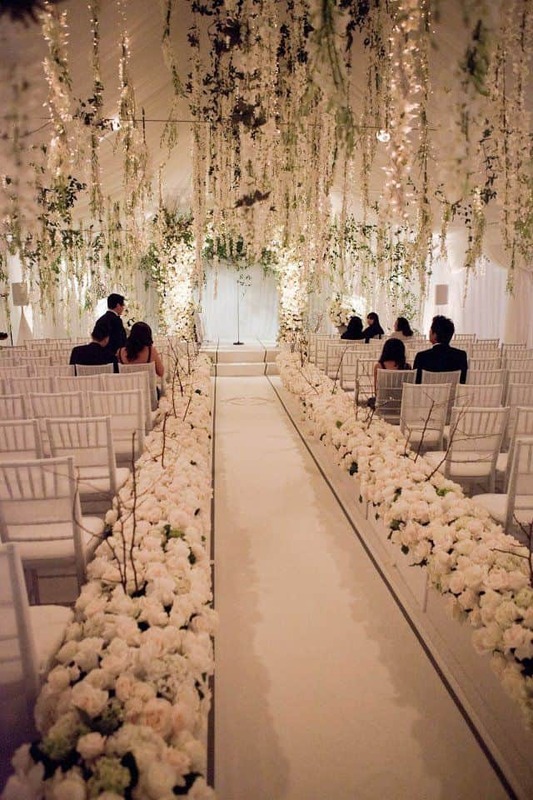 Below we will explore ways that you could bring the outdoors inside for your own wedding. 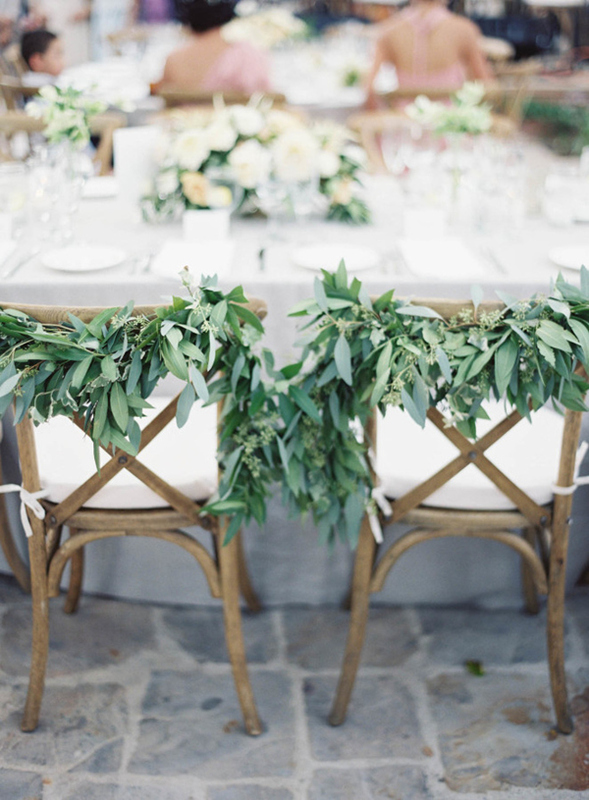 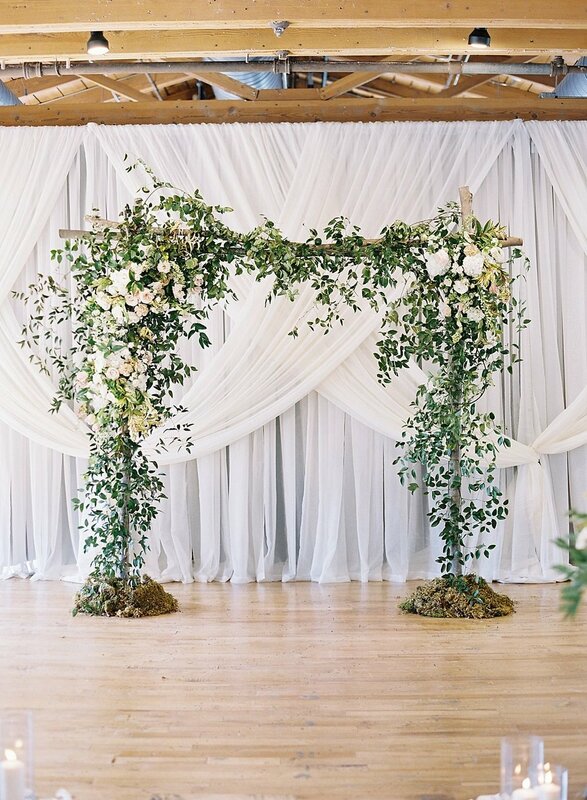 Make your grand entrance magical with foliage fit for a fairy guiding you down to your H2B! 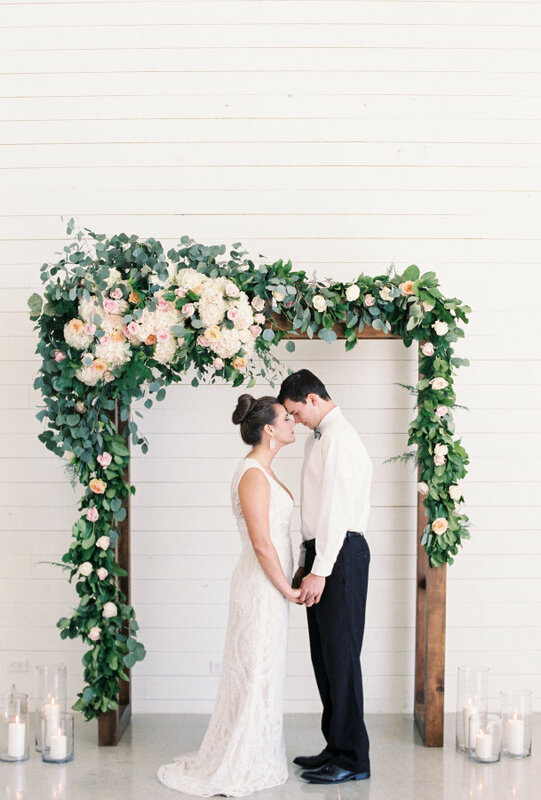 Get and archway to soon over - or simply make sure you can see through to the gardens beyond. 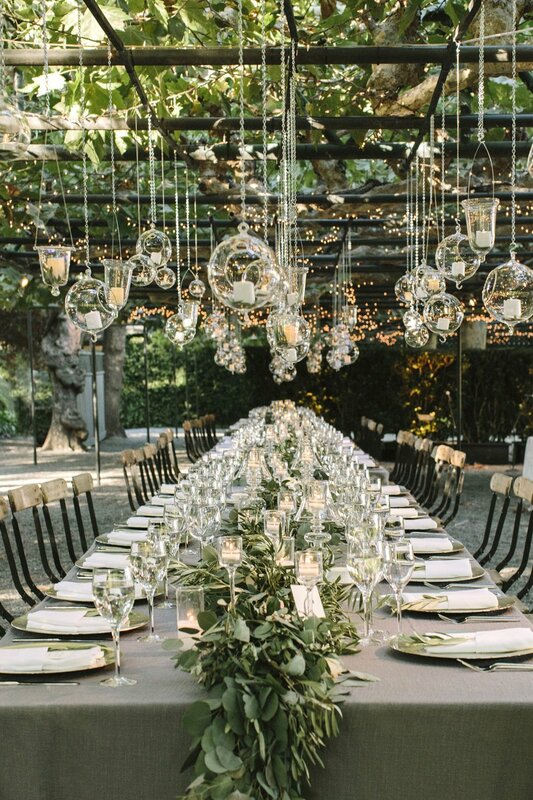 Wedding Breakfast and time to party!